Matthew is a musician and researcher whose work focusses on the cultural history of media and production technologies in popular music. 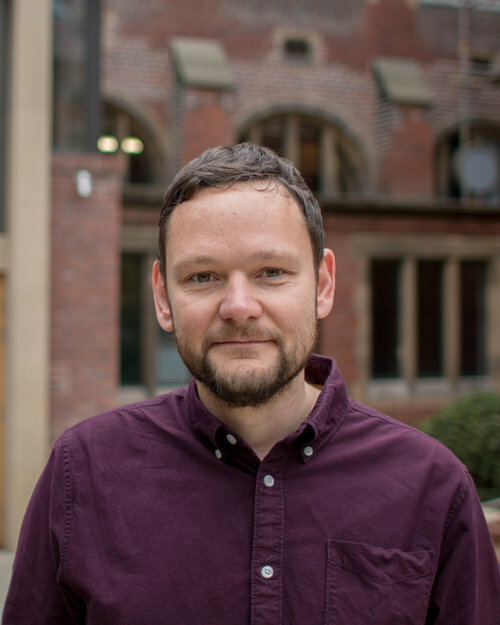 He currently teaches on the folk and popular degree programmes at Newcastle University where he completed his PhD, a study of sound recording in 20th century British folk, in 2017. In 2018 he was research fellow on the AHRC-funded project ‘Facilitating Music Tourism for Scotland’s Creative Economy’, which identified opportunities for and barriers to collaborative development between the music and tourism sectors in Scotland.